24/7 Access to all your personal belongings. 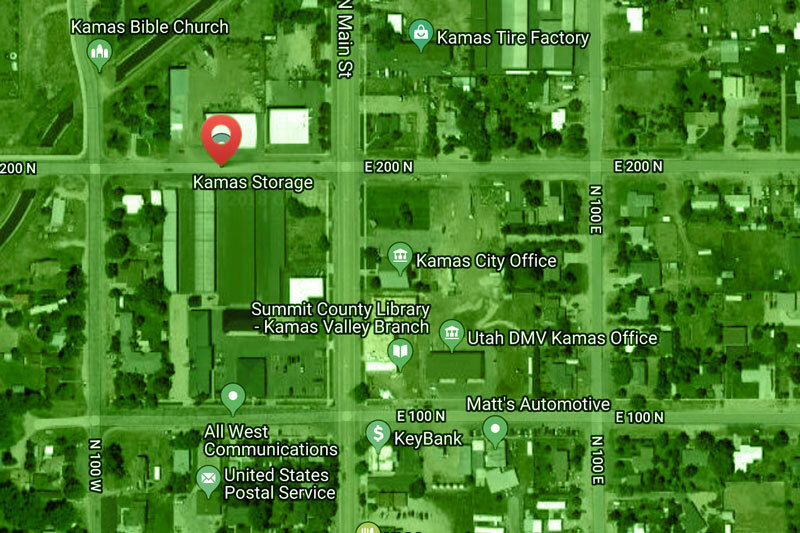 Kamas Storage has almost 400 units with 14 different size variations. We can accommodate almost any need. 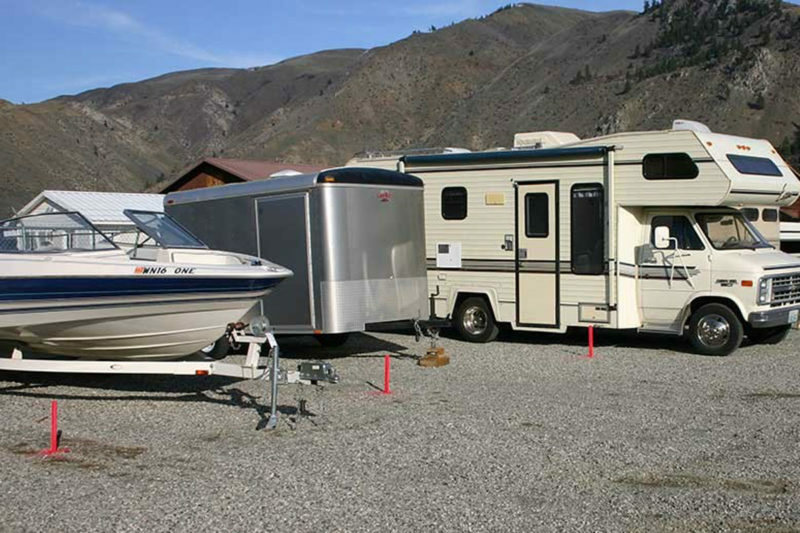 and RVs, and outdoor bulk storage. providing 24-hour access to YOUR Indoor belongings. 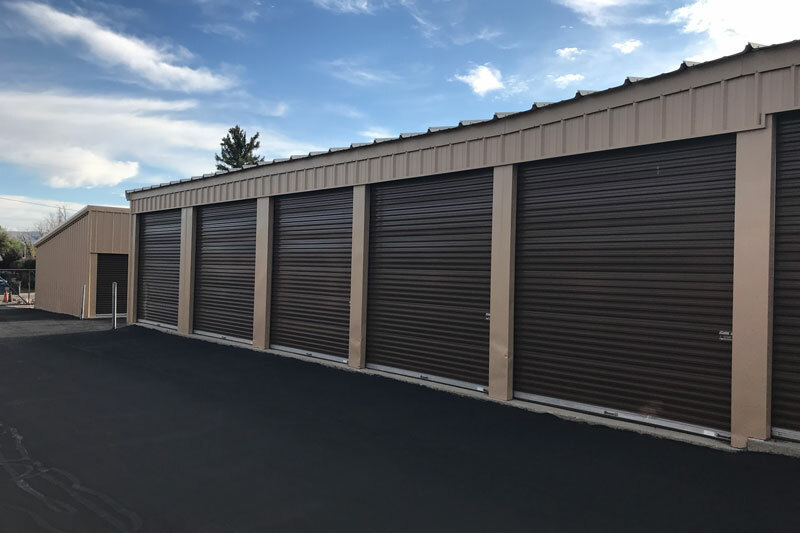 Need help knowing what size storage unit you need? Call us at 435.783.4449 or email us and we can help you make the right decision.